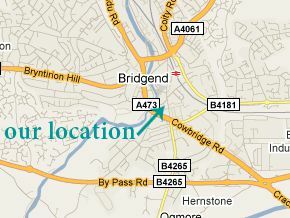 Finding Ashoka is easy, we are located at 68 Nolton Street, Bridgend in Bridgend Town Centre. 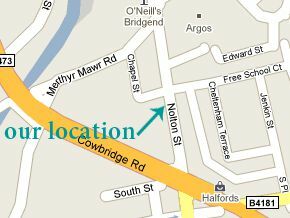 We are within easy walking distance of a carpark which is free after 6pm Monday to Saturday and free all day on Sunday. Clicking on the map will take you to the google map or enter your post code and click send and we will transfer you to google who will give you directions to find us.